Early summer break? Nah! The final destination of our Northern Adventure is the hidden treasure of a great place in Pagudpud. As always, the people are as nice and as accommodating as i met them last year. It’s just so nice seeing that their has been a significant progress since the last time I visited the place. 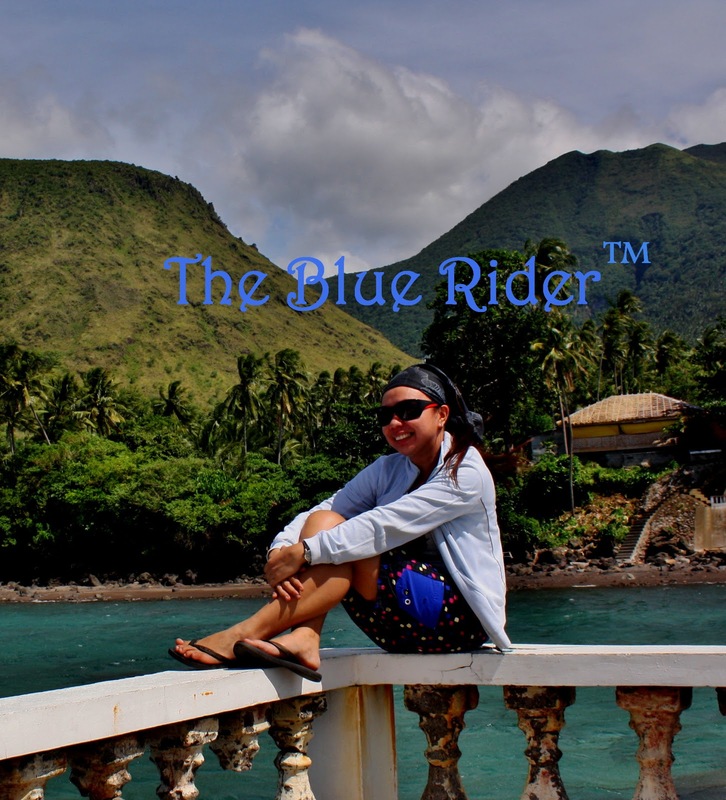 Kuya Ruben and her Family expanded their homestay business, it just put a smile on my face. From Laoag – we were stranded and missed the last plighted bus to Pagudpud. So we waited for a long distance trip bus bound to Claveria and will just be dropped off to Pagudpud. Kuya Ruben’s wife has been very kind and thoughtful checking us from time to time if we already boarded the bus and whereabouts. We arrived 11 pm in Pagudpud, and Kuya Ruben fetch us at the Market. We paid Php 250.00 each for our stay a decent room for us to stay overnight before we start our adventure. After that early morning dip at the beach we then prepared ourselves to start our official Pagudpud Northern Tour. First Stop is the Kabigan Falls. Yes, I didn’t bother going here last year due to time constraint, but this time, its a priority. It’s a 120 feet high waterfalls protected by tall trees and luscious shrubs. 30 minute lazy trek to be able to experience a refreshing breeze of Kabigan Falls. There is a 20 pesos entrance fee at the jump off point where you will be assigned an official trek guide going to the falls. Along the way you will enjoy the verdant panorama and the cold freshwater along the trail will definitely add too your excitement. It’s a very light mountain trek so expect no concrete pavements. Flip Flops or sandals is the advisable footwear on this trek because you will pass by small streams, soft mud and few rocky trail. The locals made my trek really easy for you. They made makeshift bridges with handrails on a few slopes along the trail. Next Stop is the Agua Grande, its just a short stop over as the place is perfect for picnics :) The water is just so blue and a perfect view where water converges from the mountain to the sea. This is the Paraiso ni Anton, a mini waterfalls which is said to gush out miraculous water. Side Trips to the ShipWreck, Bantay Abot and Timangtang Rock Formations. Dos Hermanas, the Blue Lagoon and Hannah’s Beach Resort. I will definitely go back to Pagudpud knowing that the longest Zip Line above water is currently located here. 1.5 kilometers of flying passing mountains and seas. We left Pagudpud at around 4 PM with happy smiles for the adventures. Reached Laoag after 2 hours of travel and we were so hungry and ended up eating in an Ylocano Restaurant recommended by the tricycle drivers. We were so disappointed with the food, but since we were all so hungry, we just ate what was there. This Pagudpud Tour made me wanted to go back often, aside from the great people ive met along the way, there are just a lot of things that I need to discover more in this place. I’m thinking of just spending a day or two bumming in Saud Beach Resort without thinking of anything. I would love to do that in the near future, maybe with someone special and dear to me ^_^. 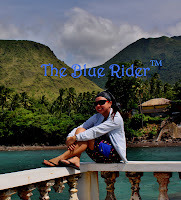 Till my next escapade in the Northern Part of Luzon.